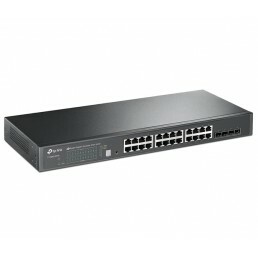 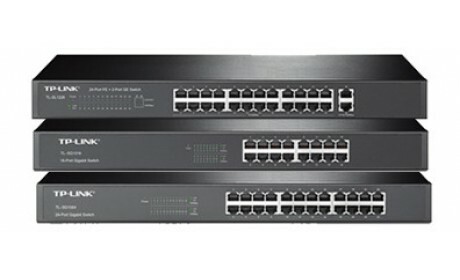 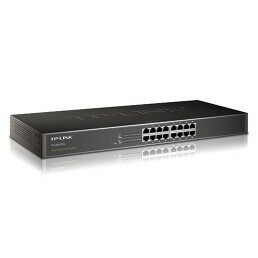 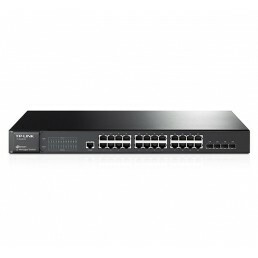 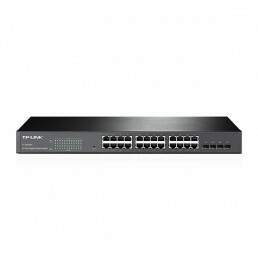 TP-LINK’s Rackmount Switches can increase the speed of your network and backbone connection. 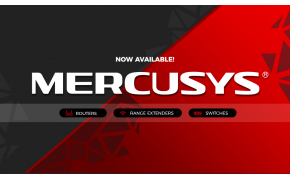 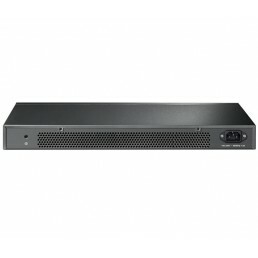 They are simple plug and play products, with no software configuration and providing high performance ports that allow for simple and effective expansion of small and medium business networks, making work that much more efficient These units come in a standard 19-inch rack-mountable steel case to easily fit in a network or server cabinet. 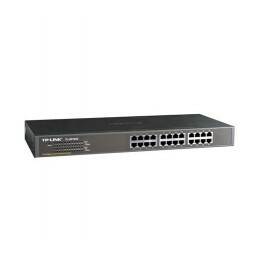 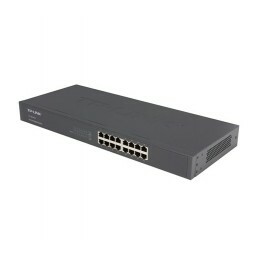 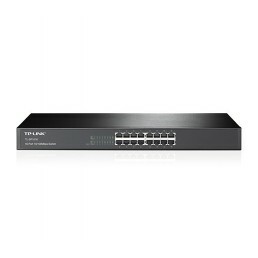 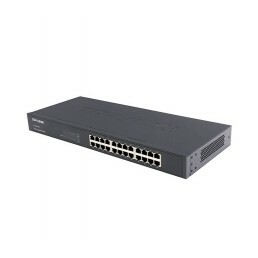 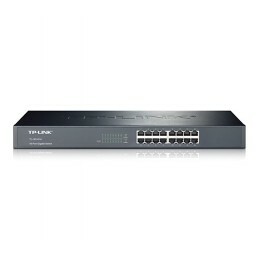 TP-LINK 16Port 100Mbps Rackmount SwitchThe 16-Port 10/100Mbps Rackmount Switch TL-SF1016 provides yo..
TP-LINK 16Port Gigabit Rackmount SwitchThe TL-SG1016 Gigabit Ethernet Switch provides you with a hig..
TP-LINK 24Port 100Mbps Rackmount SwitchThe 24-Port 10/100Mbps Rackmount Switch TL-SF1024 provides yo..
TP-LINK 24Port Gigabit Rackmount SwitchThe TL-SG1024 Gigabit Ethernet Switch provides you with a hig..
TP-LINK 48-Port Gigabit Rackmount SwitchThe 48-Port Gigabit Switch TL-SG1048 is designed to meet the..
TP-LINK 48Port 100Mbps Rackmount SwitchWhat This Product DoesThe TL-SF1048 10/100Mbps Switch is desi..
TP-LINK JetStream 24-Port Gigabit Smart Switch with 4 SFP Slots (TL-SG2424)The TP-Link JetStream Gig..
TP-LINK JetStream 24-Port Gigabit Stackable Smart Switch with 4 10GE SFP+ SlotsAffordable 10-Gigabit..
TP-LINK JetStream 24-Port Gigabit L2 Managed Switch with 4 Combo SFP SlotsThe TL-SG3424 switch featu..